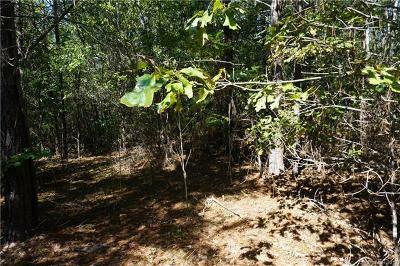 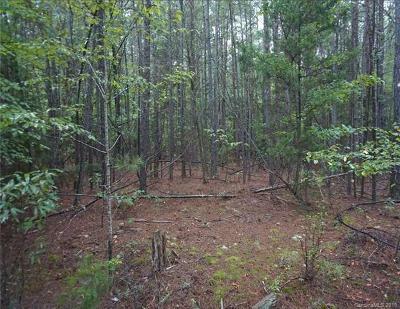 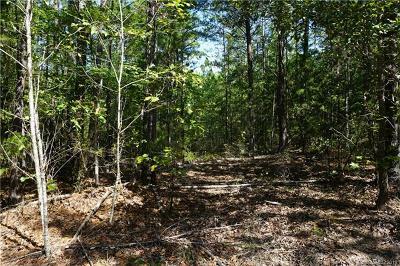 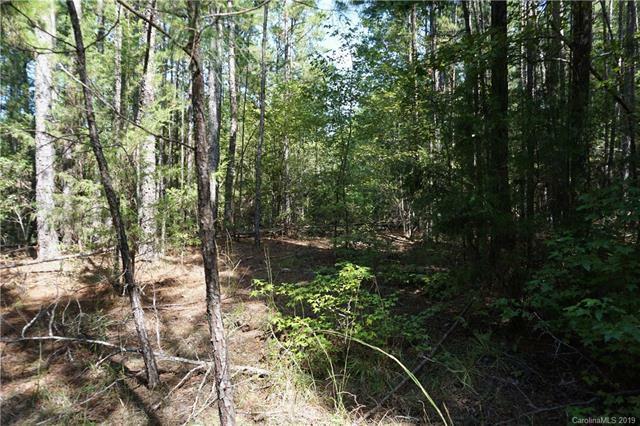 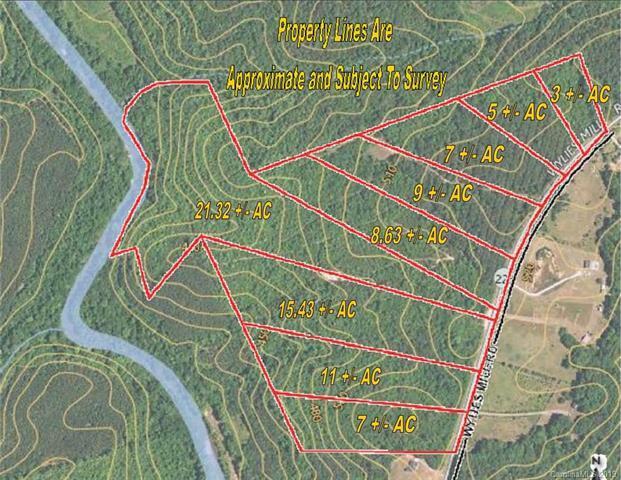 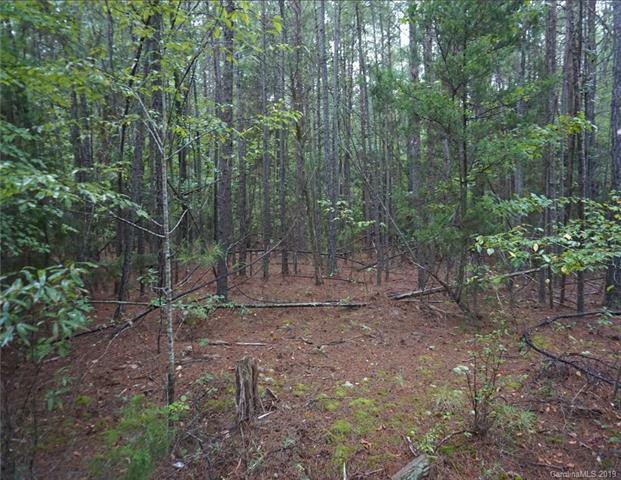 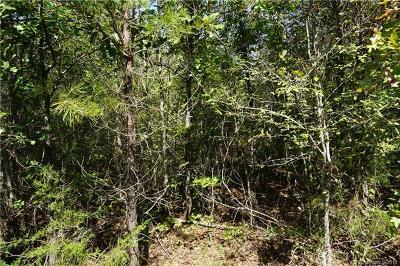 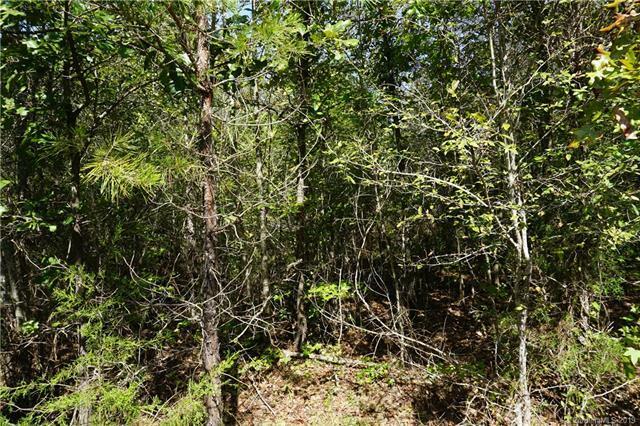 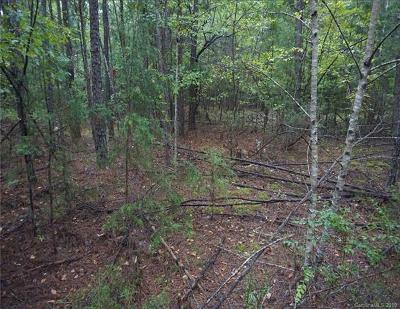 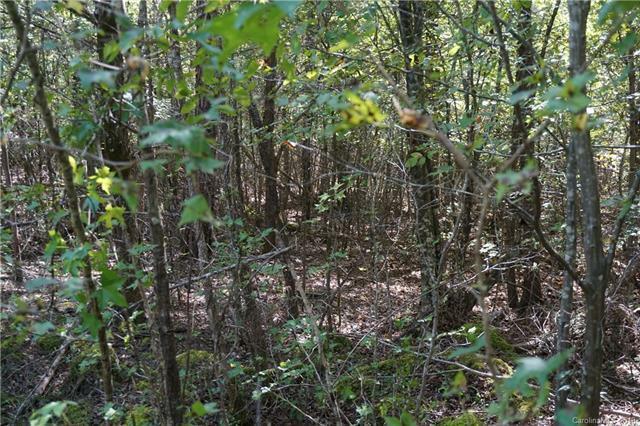 Very nice 11 acre tract just minutes from I-77. The property has a nice rolling topo and a mixture of trees. 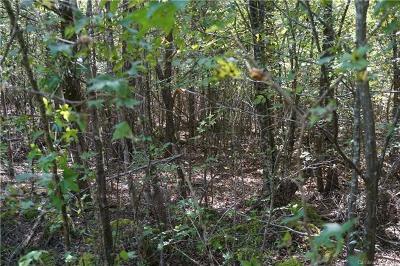 There are several nice building sites that are really private. 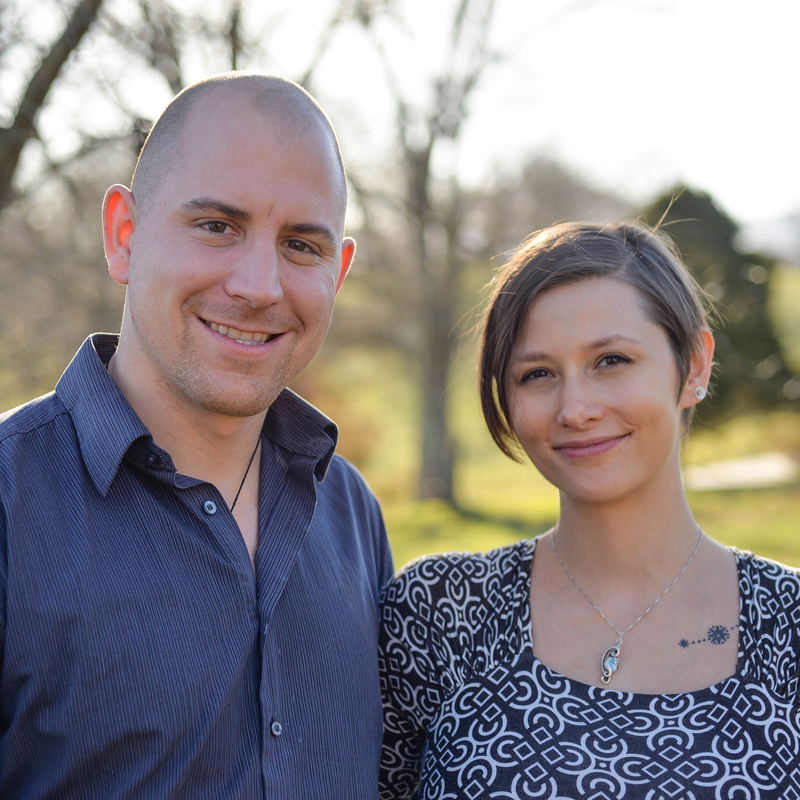 The property is being subdivided from a larger tract with minor deed restrictions to keep like in kind properties.